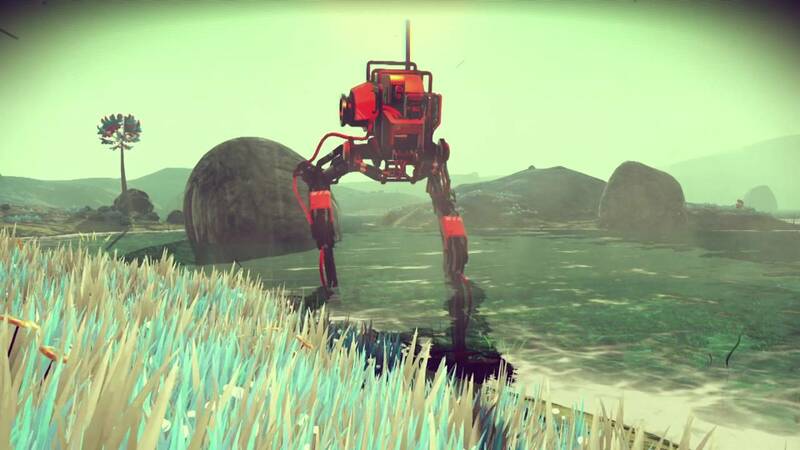 ダウンロード版 © 2016 Hello Games Ltd. 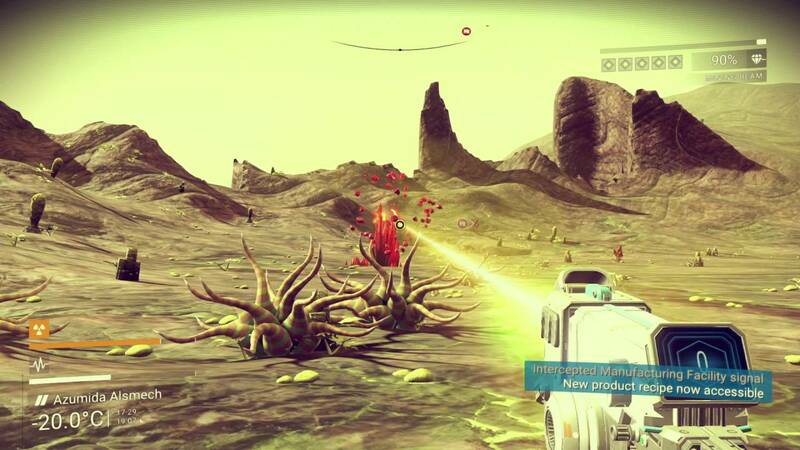 Developed by Hello Games Ltd. All rights reserved. 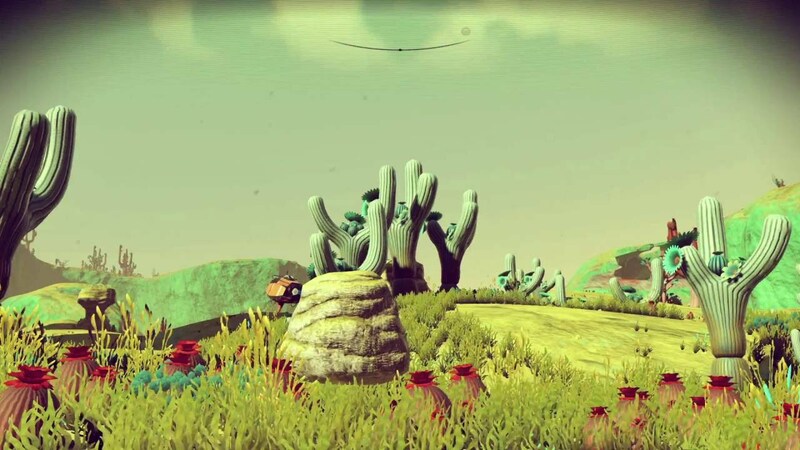 パッケージ版 © 2016 Hello Games Ltd. 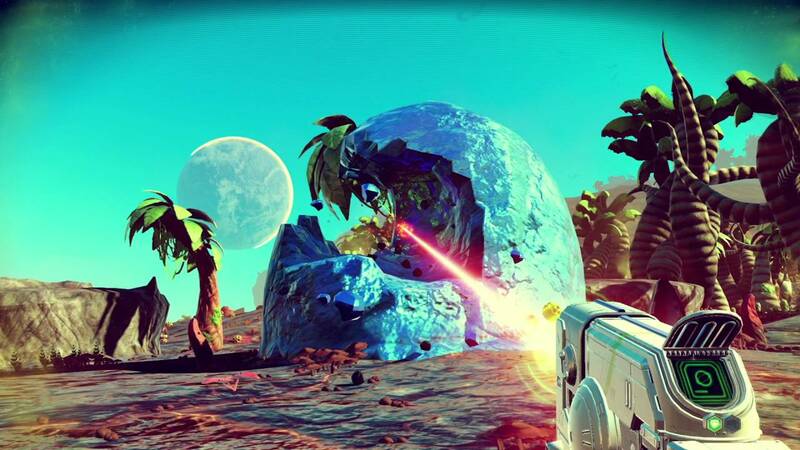 Developed by Hello Games Ltd. All rights reserved. Published by Sony Interactive Entertainment Inc.